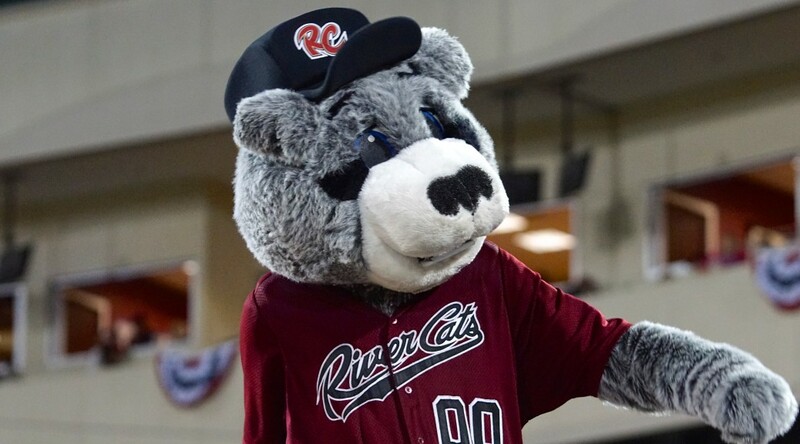 TACOMA, Wash. – After a much needed day off on Monday, the Sacramento River Cats got back to business Tuesday night and came out on the winning side of a 9-4 victory in Tacoma against the Rainiers. 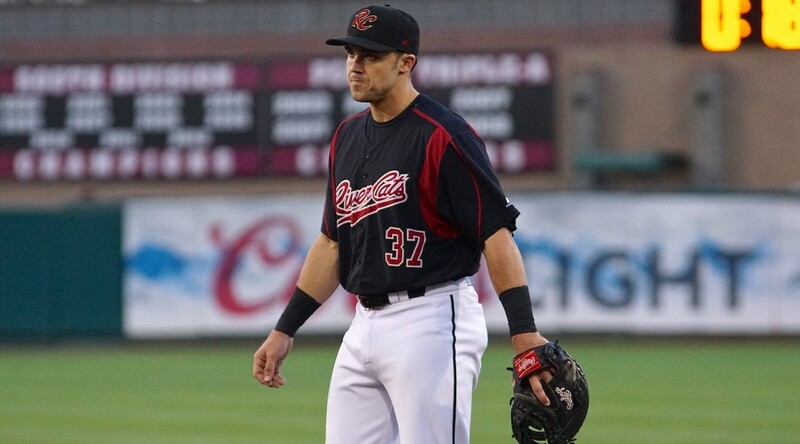 Nik Turley and Edgar Olmos were staged in a heated pitcher’s duel to start the night, but a late River Cats rally against the Rainiers bullpen gave Sacramento the comeback win. Left-hander Edgar Olmos (1-1, 3.55) held the River Cats in check all night, not allowing a hit in five innings of work. Olmos did give Sacramento chances, however, as he allowed 5 baserunners with 3 coming via walk and two reaching base after being hit by a pitch. Fellow lefty Nik Turley (5-6, 5.02) also started out strong, retiring the first eight batters he faced. Tacoma finally got to him in the third when, after a two-out walk, Ramon Flores launched a two-run homer to right field. Turley allowed just 3 hits in his 5 innings of work, but all 3 hits ended up driving in at least one run. He would allow 4 runs while walking 3 and striking out 3. 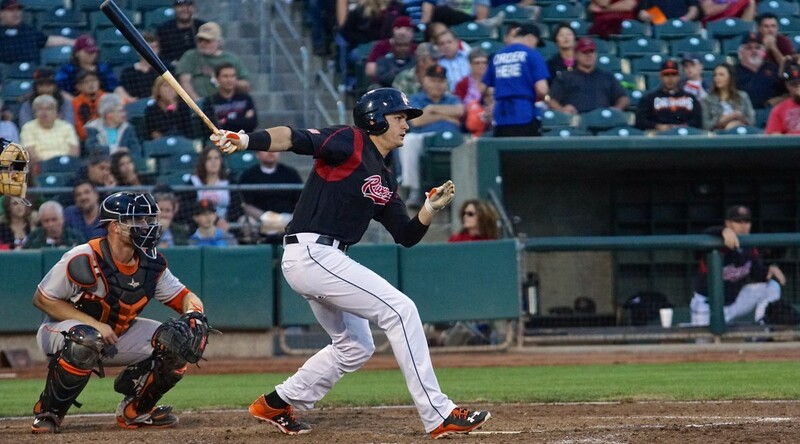 With Olmos out of the game, the River Cats were able to begin chipping away at the lead. 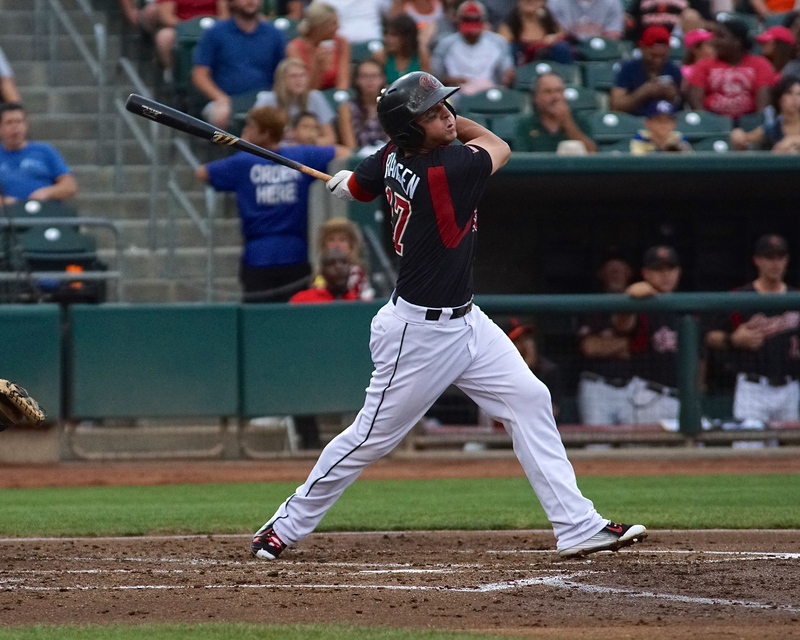 With two on and one out in the seventh, Darren Ford launched a three-run home run over the center field fence to put Sacramento on the board. The homer was Ford’s tenth of the season, a new career-high high for him. In the eighth, the River Cats rally kept going as they put runners on the corners with just one away. Ben Turner then grounded out to third, but the play was good enough to drive in Jarrett Parker to tie the game. One batter later, Brandon Hicks hit a soft line drive down the right field line to drive in Mac Williamson and give Sacramento the lead. 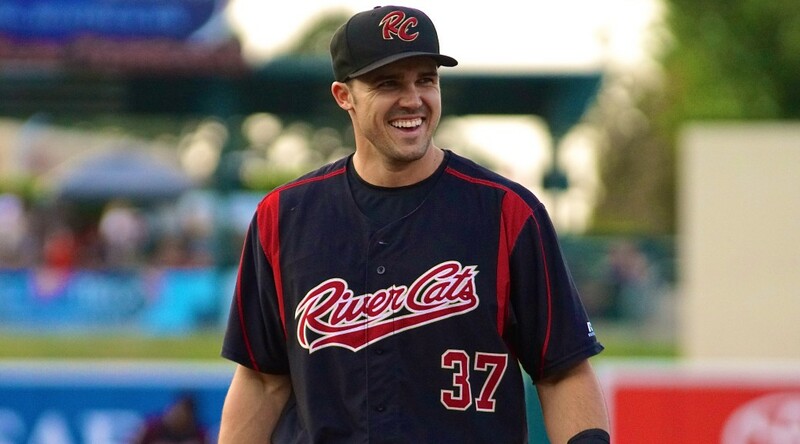 The River Cats scored 4 runs in the inning on 4 hits and a walk. 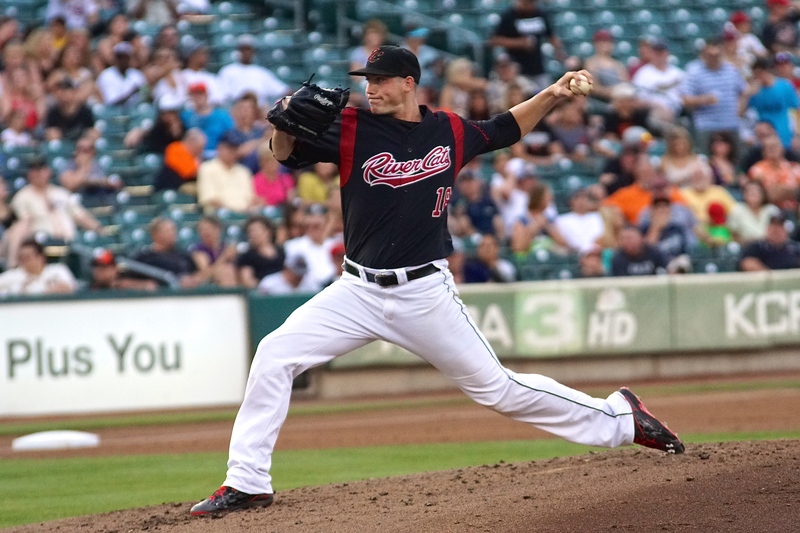 Jake Dunning (3-1, 5.01) made his first appearance with the River Cats since June 7 on Tuesday night. Dunning looked very strong out of the bullpen, pitching 3 shutout innings of relief while allowing 1 hit and striking out one. The win was Turley’s first at the Triple-A level since May 4 (at Reno). 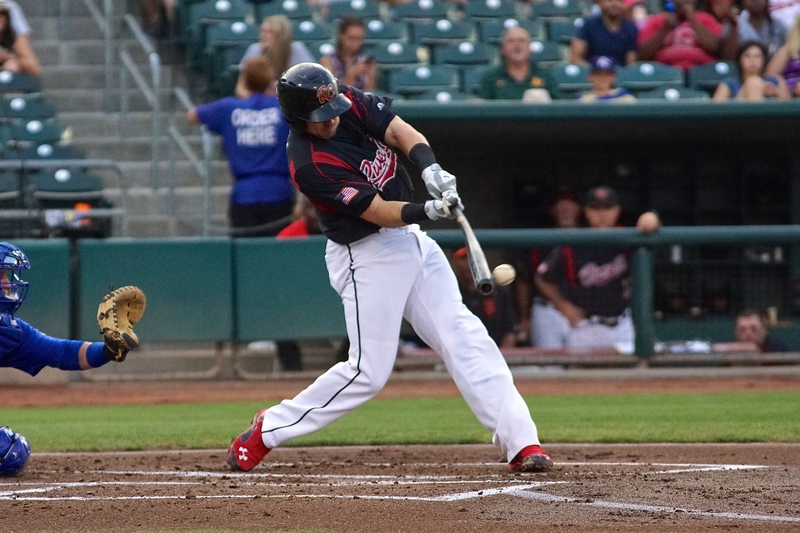 Kevin Frandsen had a strong day at the plate, going 2-for-3 with a home run, 2 RBIs, a walk, and a hit by pitch. 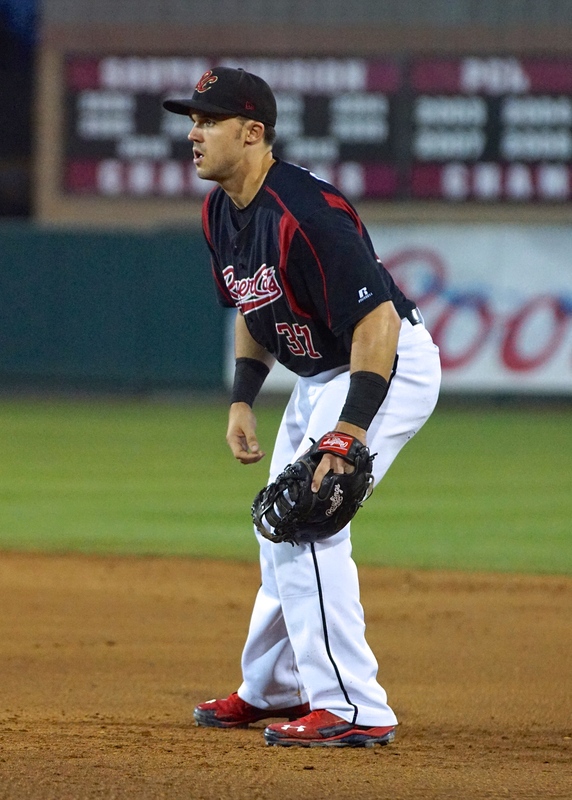 Frandsen has now reached base safely 19 consecutive games. 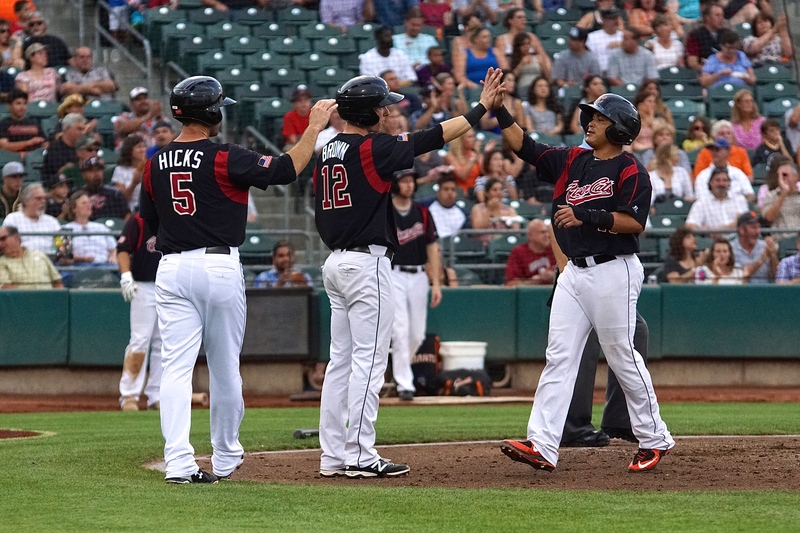 Monday was the final off day on the River Cats schedule for the 2015 season. Sacramento will play 28 consecutive games, including tonight, to end the year. 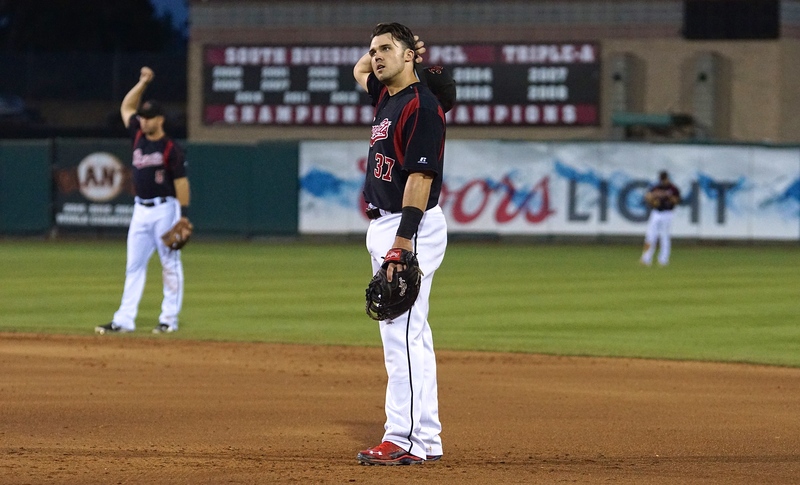 The 2015 season ends on Labor Day, September 7, against the Albuquerque Isotopes at Raley Field. 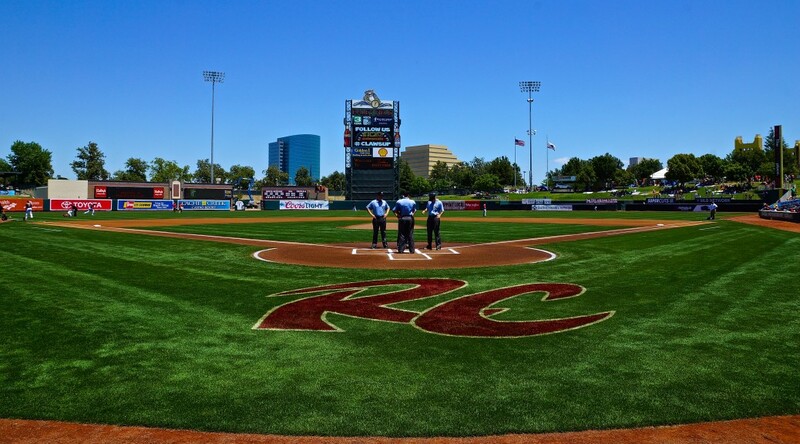 The River Cats and Rainiers will hit the field bright and early tomorrow as first pitch is slated for 11:35 a.m. (PT). 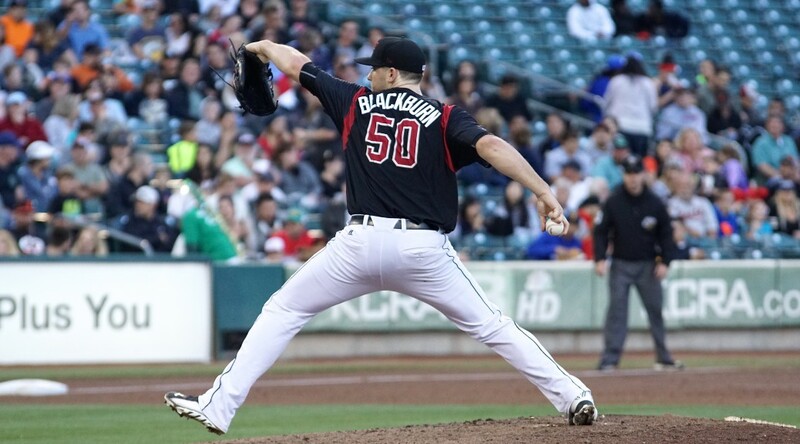 Left-hander Ty Blach (9-10, 4.51) will toe the rubber for Sacramento for the 23rd time (T-most in PCL), looking for his tenth win of the year after dropping his last two starts. RHP Jordan Pries (7-3, 5.14) gets the starting nod for Tacoma. Listen live online on rivercats.com, or at 7:00 p.m. on ESPN 1320.